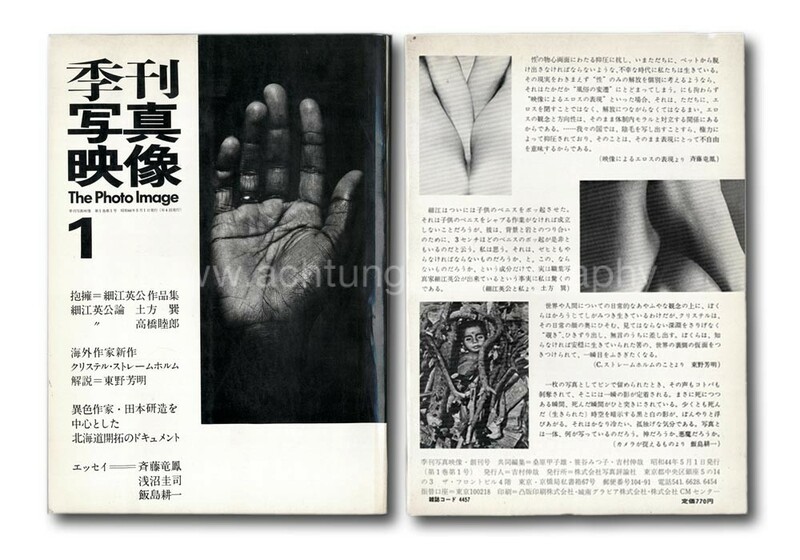 Eikoh Hosoe’s fourth book Embrace (Hoyo – 抱擁) is a visual continuation of his 1961-published title Man and Woman (Otoko to onna). The images are of the human body in a very simple studio setting, in front of white, black or grey looking backdrops. 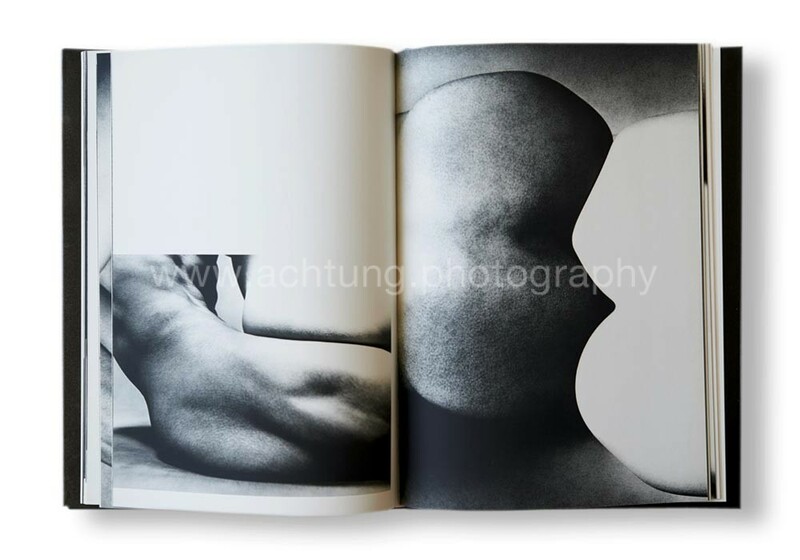 Sometimes overexposed to enhance and emphasize the graphic shapes of embracing bodies in front of Eikoh Hosoe’s camera. 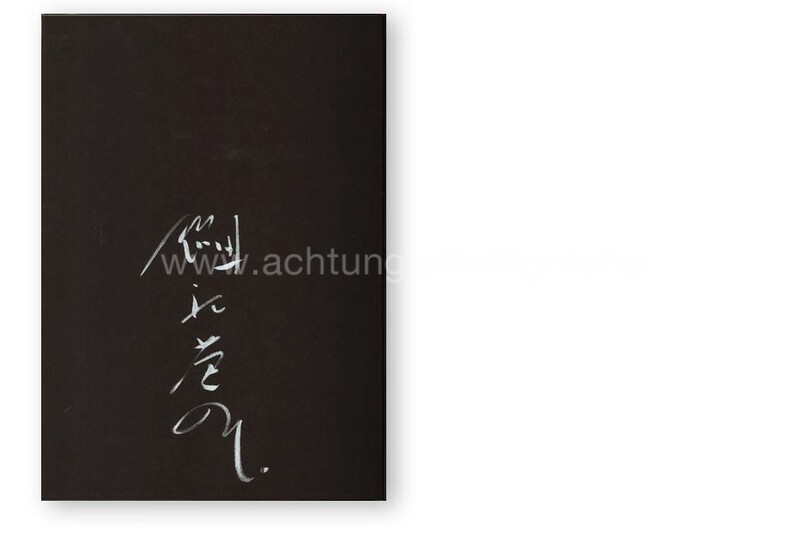 Very rich black and white printing. 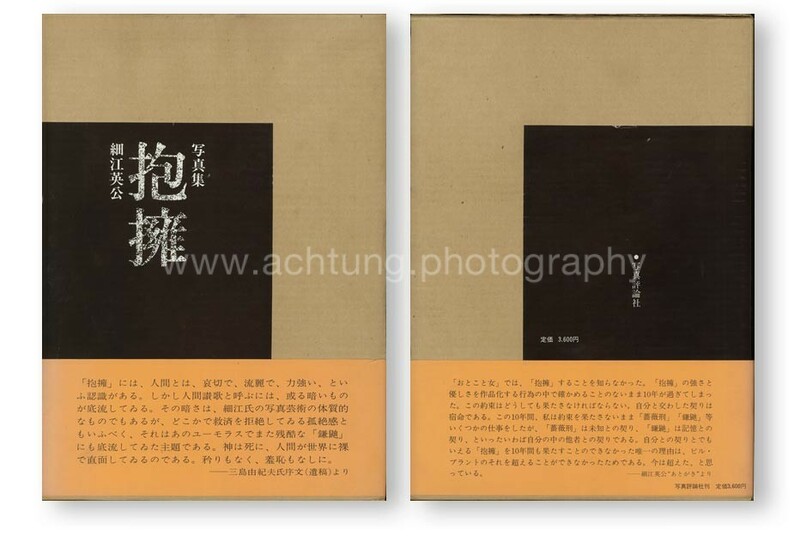 A beautifully produced book. 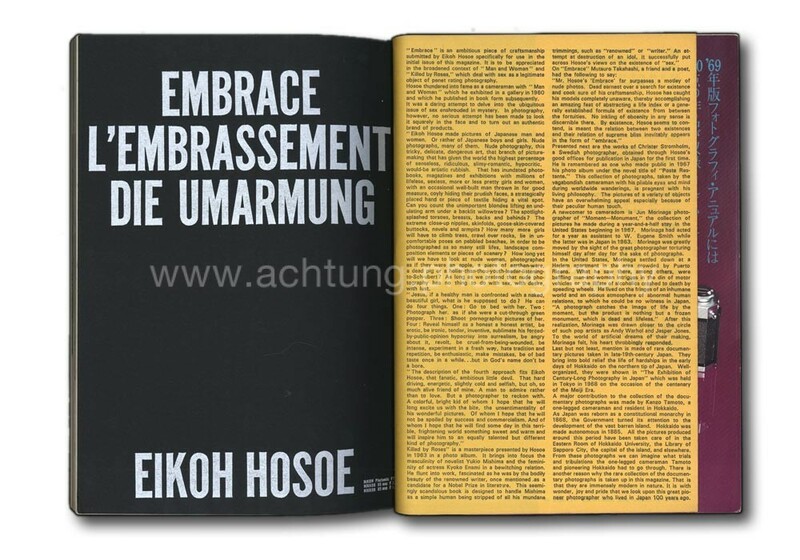 Eijoh Hosoe’s photographs from the Embrace series were showcased in the premiere issue of quarterly photo magazine Kikan shashin eizo / The Photo Image 1, preceding the 1971 book publication by two years. 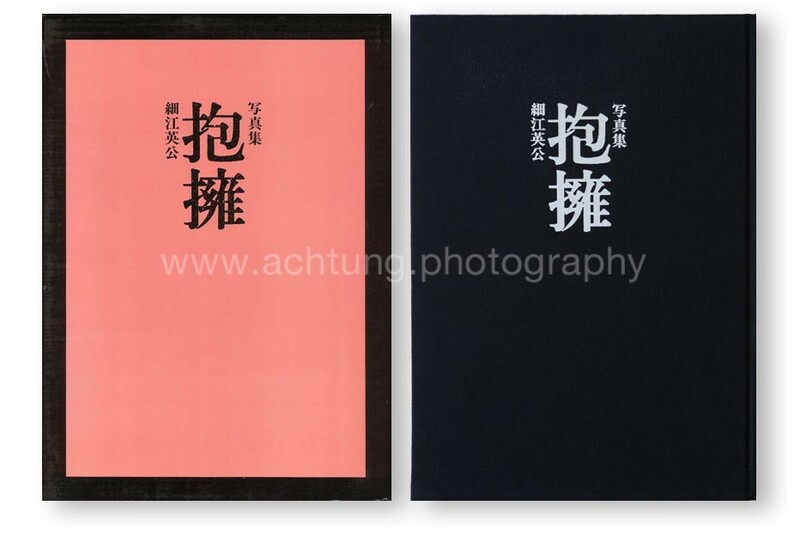 The 32-page portfolio is followed by essays on Hosoe by Hijikata Tatsumi & Takahashi Mutsuro and an interview by KUWABARA Kineo. 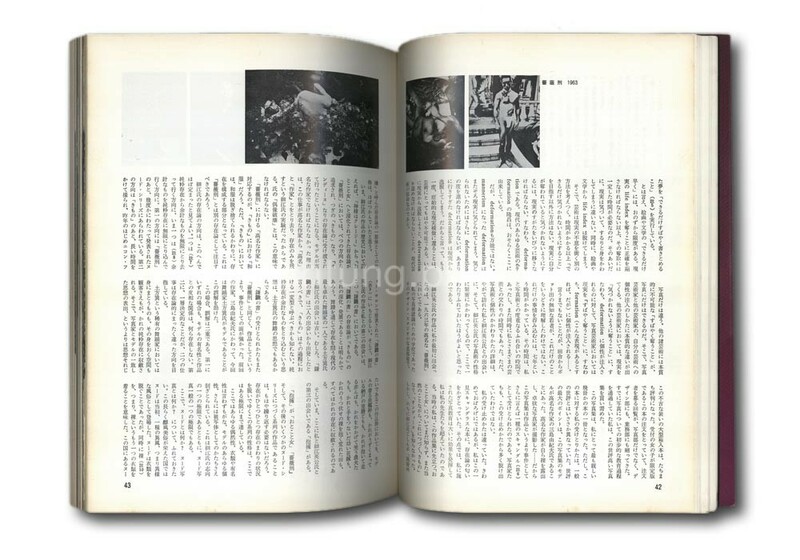 Christer Strömholm, Yutaka Takanashi, Shinichi Tsuda and Masatoshi Naito, Reiko Yamanouchim, Kishin Shinoyama, Daido Moriyama and others.